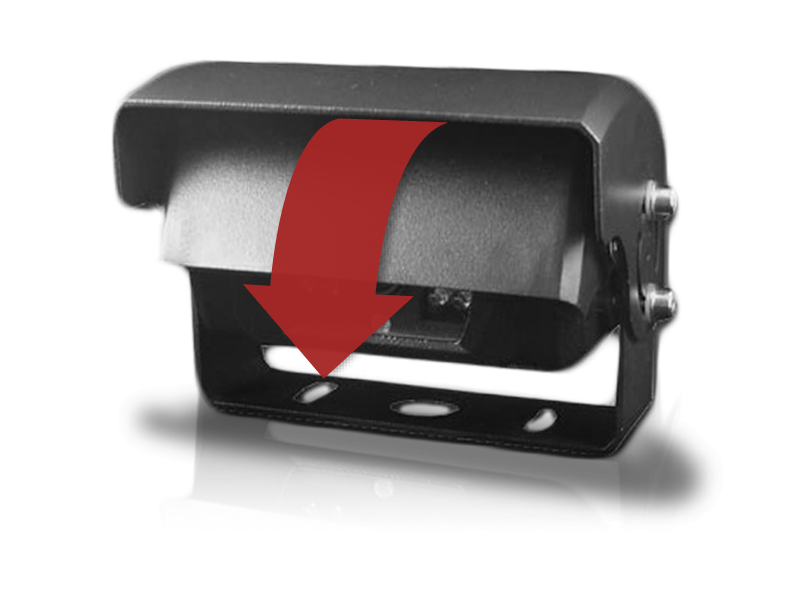 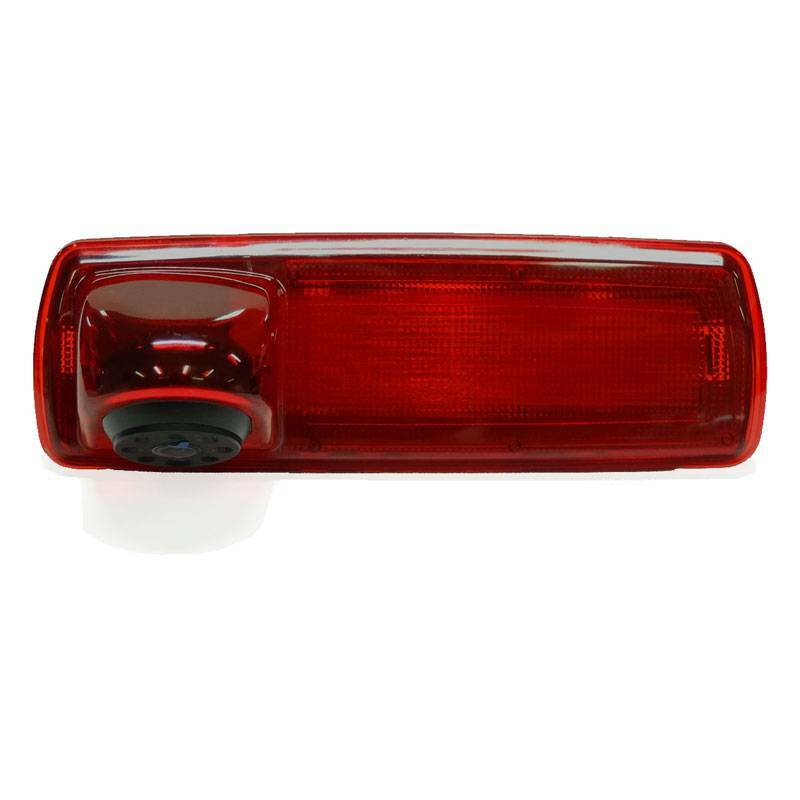 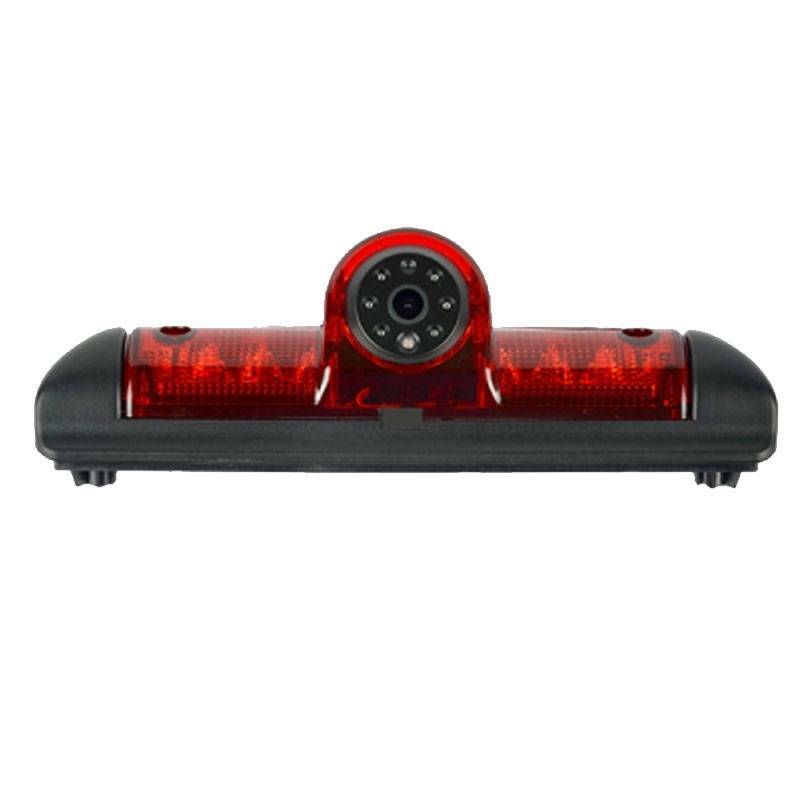 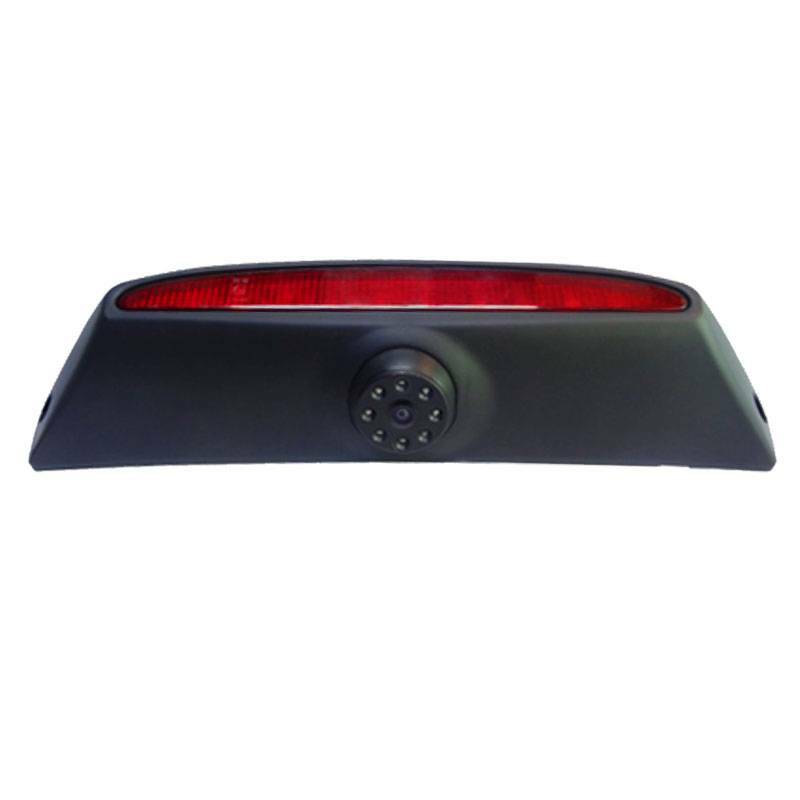 Prevent accidents, damage and downtime while enabling driving backwards effortlessly using one of our rear-view cameras, for example a third brake light camera or a blind spot camera. 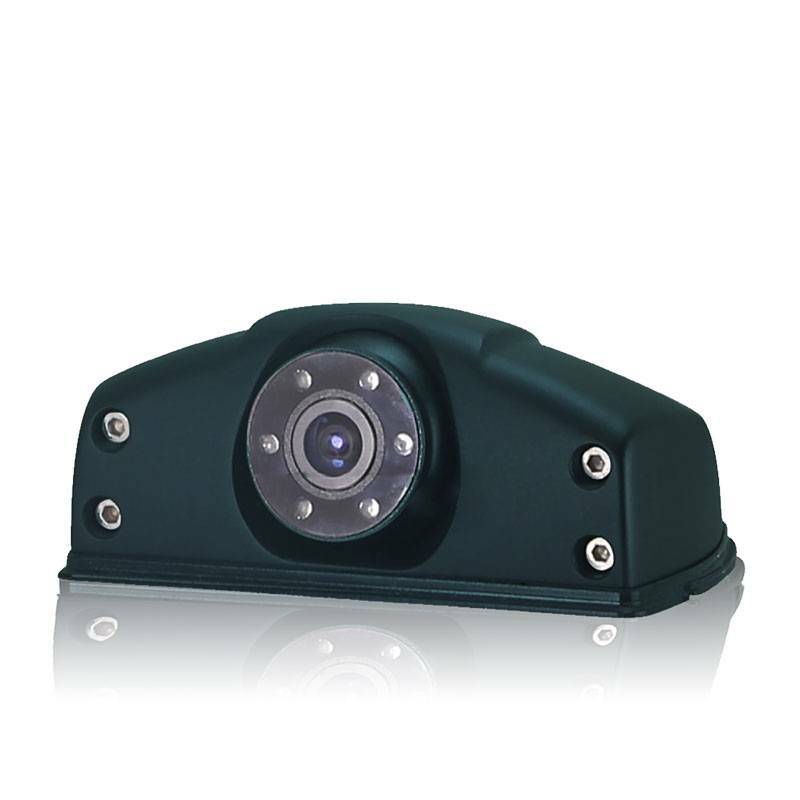 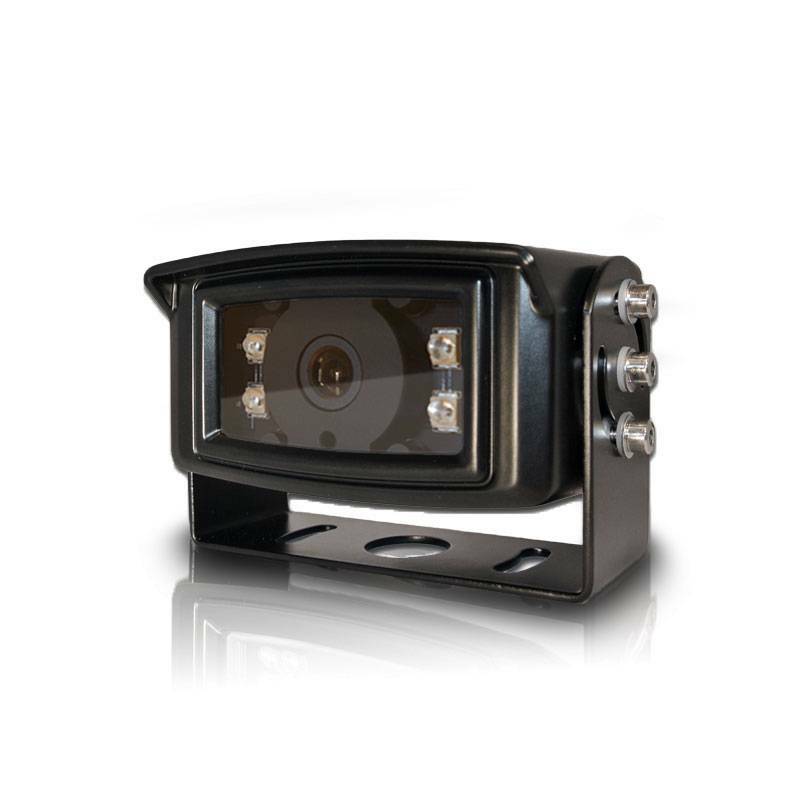 Our side cameras, ball cameras, twin lens cameras and van roof camera’s also provide extra visibility and security. 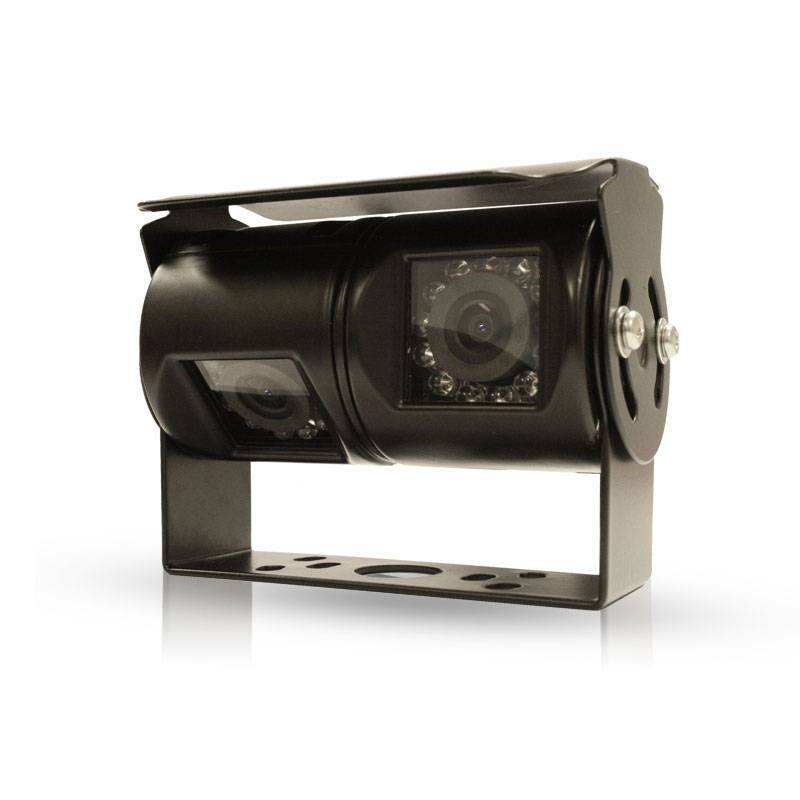 All our robust cameras feature a high quality SONY or SHARP lens, shock absorption and are of course completely waterproof. 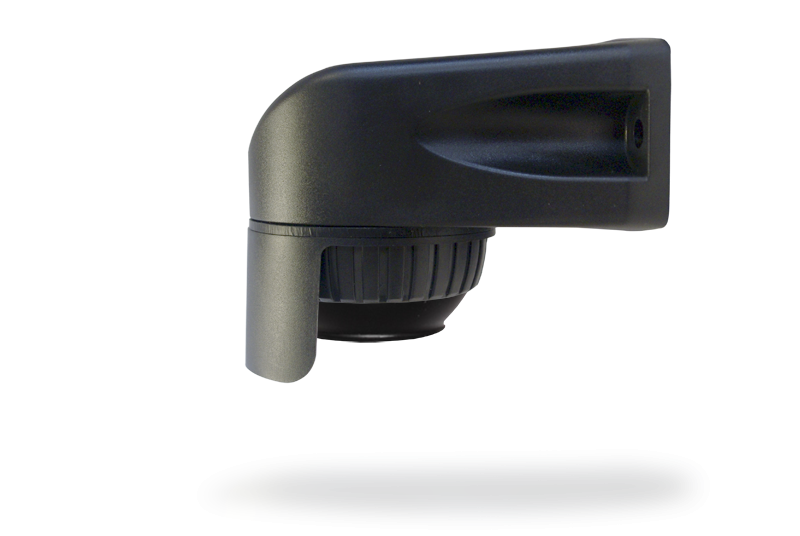 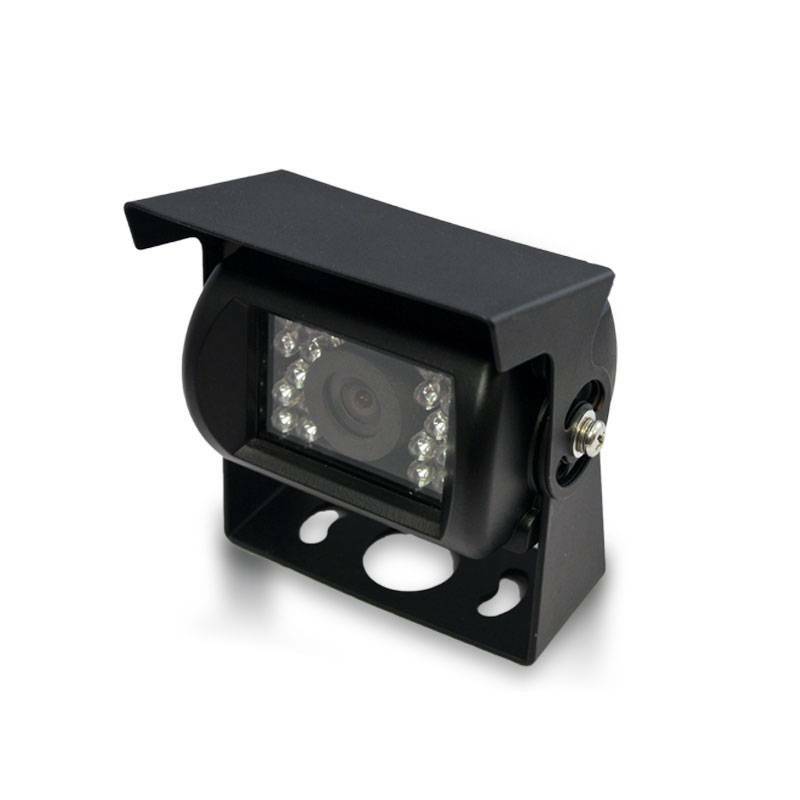 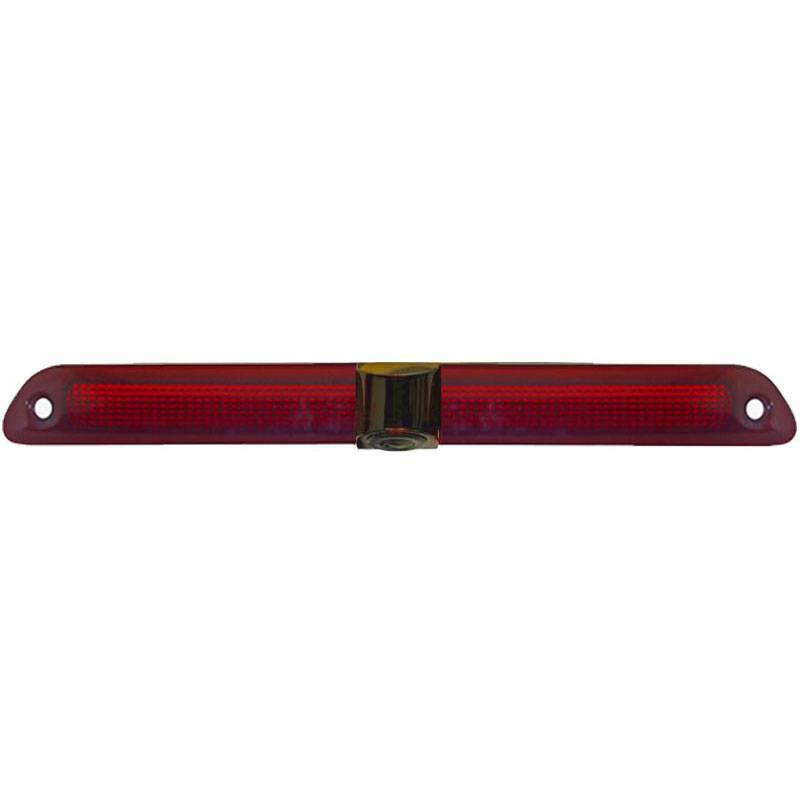 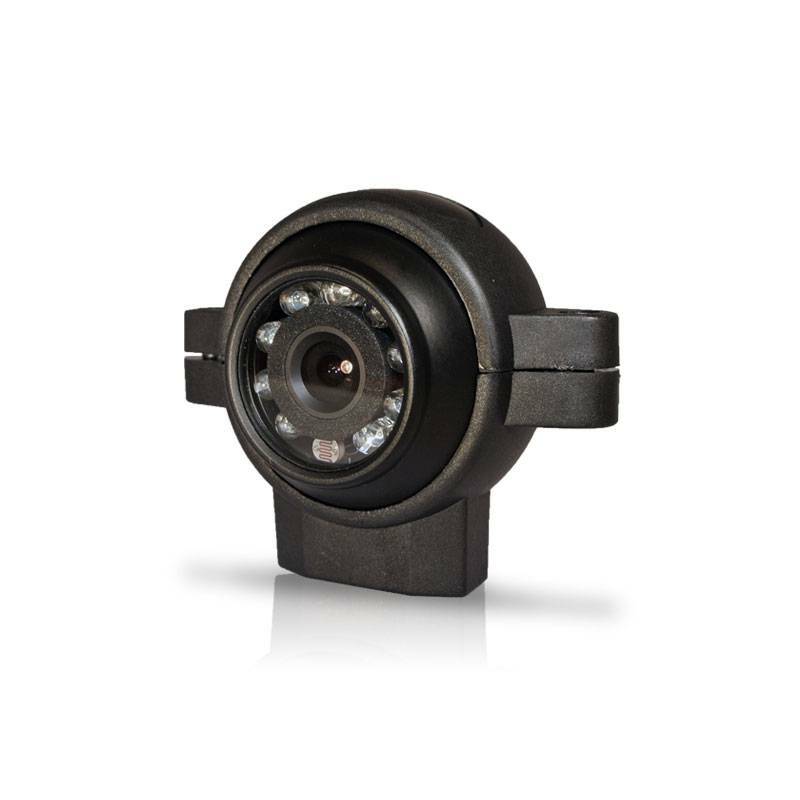 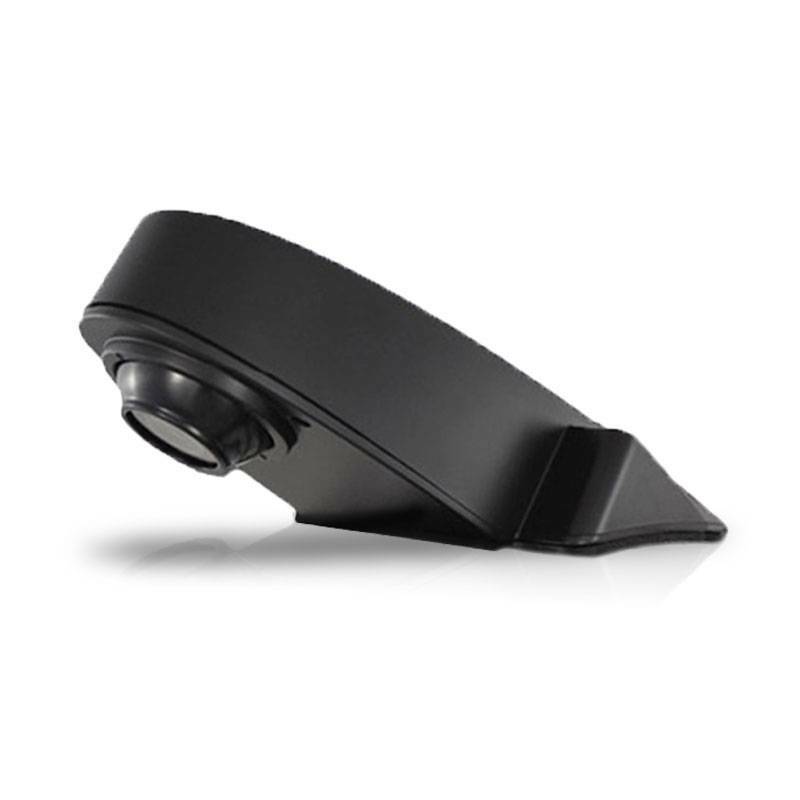 The IR LEDs provide a minimum of 10m night vision and each model features a premium VZ screw connector for a solid connection.